There's no denying that first impressions count, and whether you're building a housing development, hospital, shop or other commercial premises, then you'll appreciate the importance of a high quality finish. We value quality and customer satisfaction above anything else so you can expect high quality Rendering services at a very competitive price. Scott Moore Commercial Rendering have carried out rendering finishes to countless bespoke and unique commercial projects and treat all of our projects with the same positive approach. 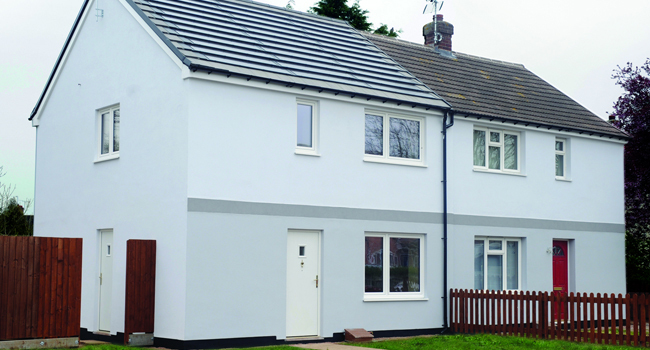 We believe Rendering is the show piece on any project where it is required or specified, good quality render selection and application can be the difference between a successful project or a failure. On all Commercial projects we bring a positive can do attitude with a willingness to work alongside our commercial partners. 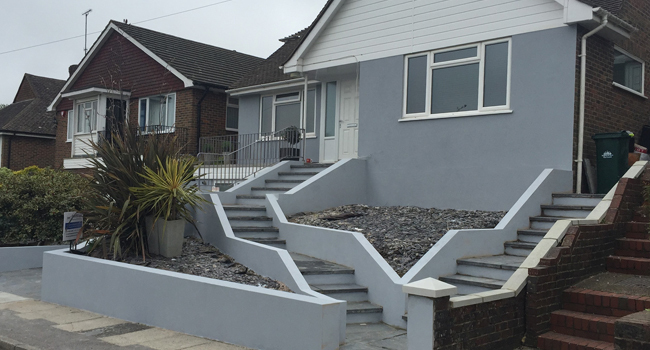 We are happy to be involved from a design or planning and programme stage and like to offer our own input and expertise, when required, to assist the smooth running of the works. If you need a survey or quotation please call we are always happy to help. Scott Moore Rendering contractors are one of Plymouth and South Devon's fastest growing Commercial Rendering and Plastering companies. We have based the foundation of our success on supplying our clients with a complete service and working to customer requirements and deadlines. We place importance on good old fashioned customer service and executing projects in a timely fashion whilst following the specified brief and working well with all parties involved. 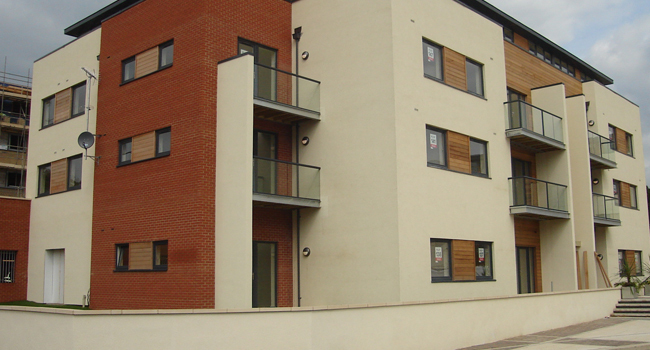 We are both knowledgeable and experienced in our field when it comes to external rendering and will consider any sized project, from a single commercial property to complete housing developments. 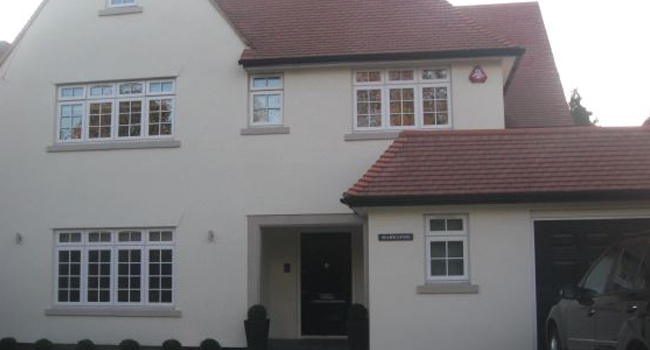 We work with National House Builders, private property developers, commercial project managers or private home owners.